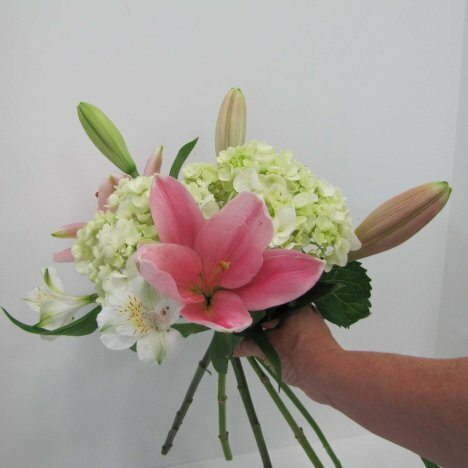 This hand tied bouquet is going to have a mix of different flowers. 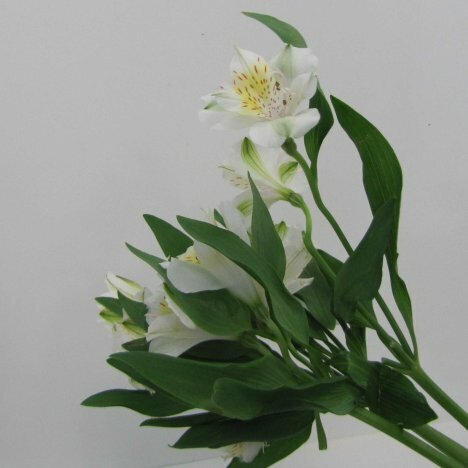 Alstroemeria (also referred to as a Peruvian Lily) have very shallow pollen that isn't necessary to remove. 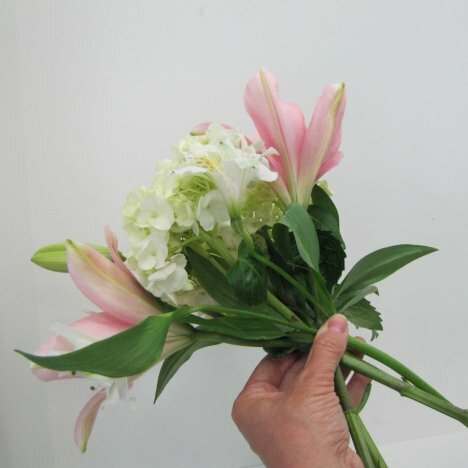 They do not really have a noticeable scent, but come in a large range of colors and are a wonderful addition to any hand tied bouquet. 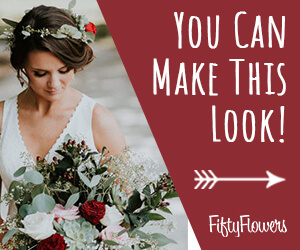 They are long lasting and work well in corsage and boutonniere work as well. I did strip off a few of the excess leaves, as this bride really preferred no greenery in her bouquet. You can see on the lower left that I crossed the stem, adding in the alstroemeria as a mass with several flower heads. 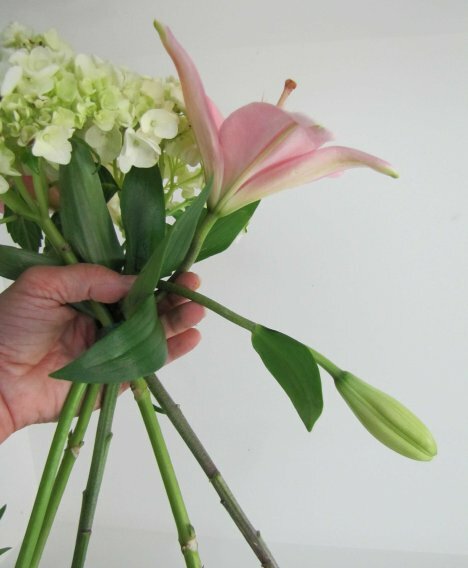 I had an immature bud from the lily stem, but added it to the bouquet for extra interest in shape and texture.